New person best! 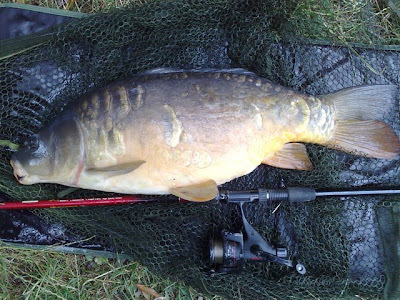 So close to the magic 20lber. 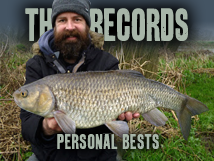 It takes my total carp weight up to 53lb 12oz (Still need 15lb 4oz to reach my goal). 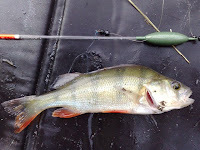 I also caught 12 small perch on float fished worm.